Farmacopeas are catalogs of plants and their uses. 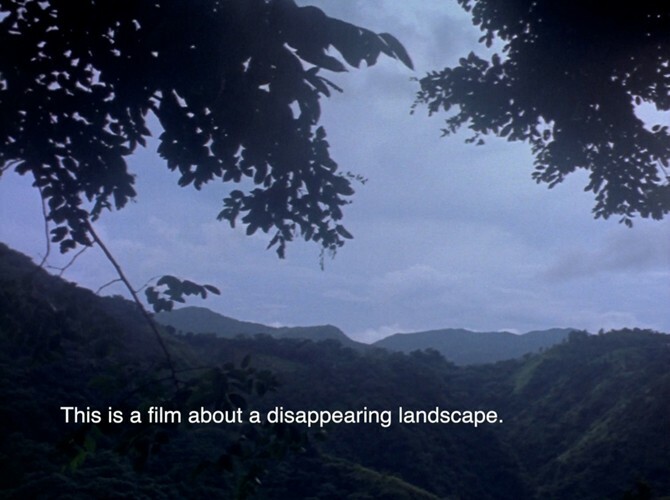 Farmacopea is a film on the relationship between historical processes and the natural landscape of Puerto Rico. 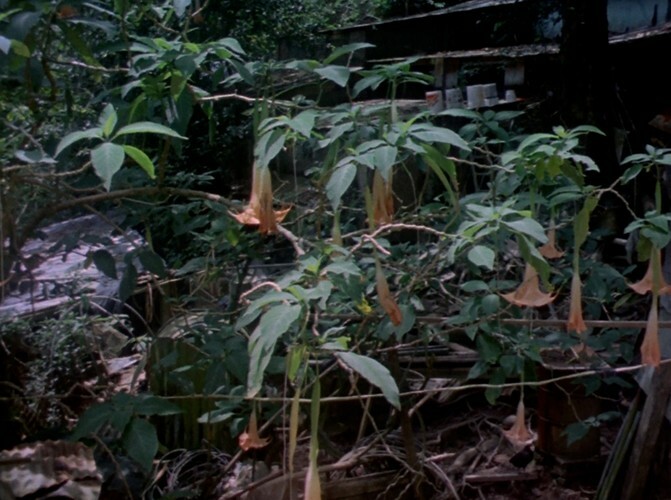 Hippomane mancinella, the little apple of death, is one of the most toxic plants in the world. Just sitting beneath it for an afternoon can make you sick for days. If the tree is burned, its smoke can be dangerous and cause permanent blindness. Though it was an important part of the native farmacopea, most Manchineel trees were erradicated. The landscape of the Caribbean has been thoroughly transformed: physically, through introduced species, agriculture and development but also through its visual representation as an undifferentiated tropical place for tourism, service and folklore.